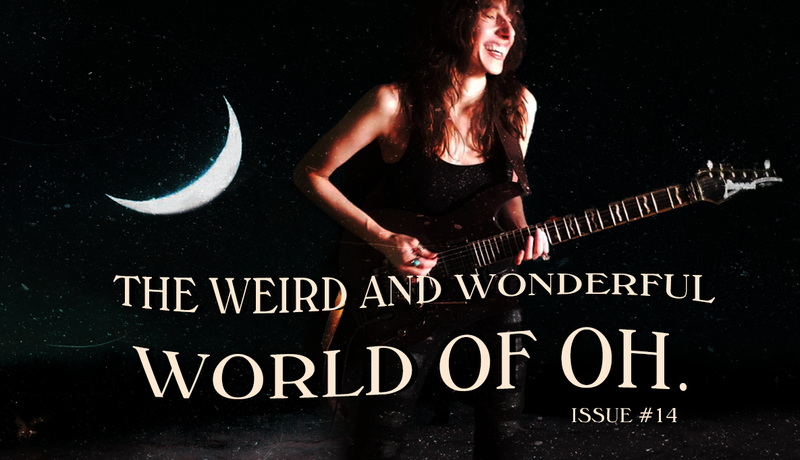 Sleeping World [EP] 2013 — Oh. 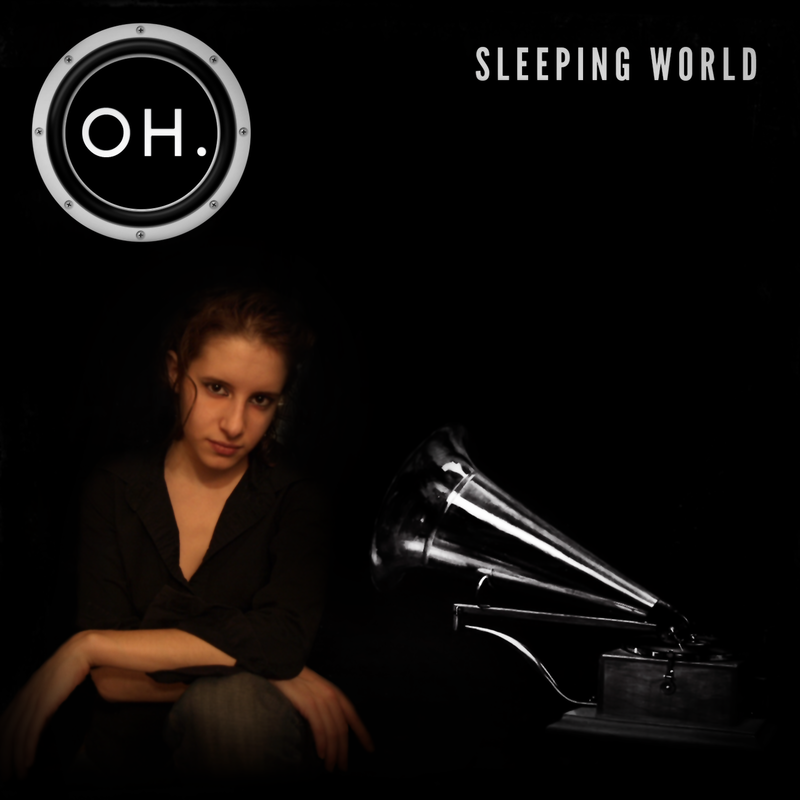 Sleeping World is a debut instrumental rock EP with hauntingly candid lyrics, melodies and orchestrated instrumentals performed, produced and digitally mastered by indie artist, OH. Caught between the deep economic crises in both Athens, Greece and NYC; she released the album “Sleeping World” in February 2013 on iTunes and other digital distribution channels with a video clip for the song “Trials”. 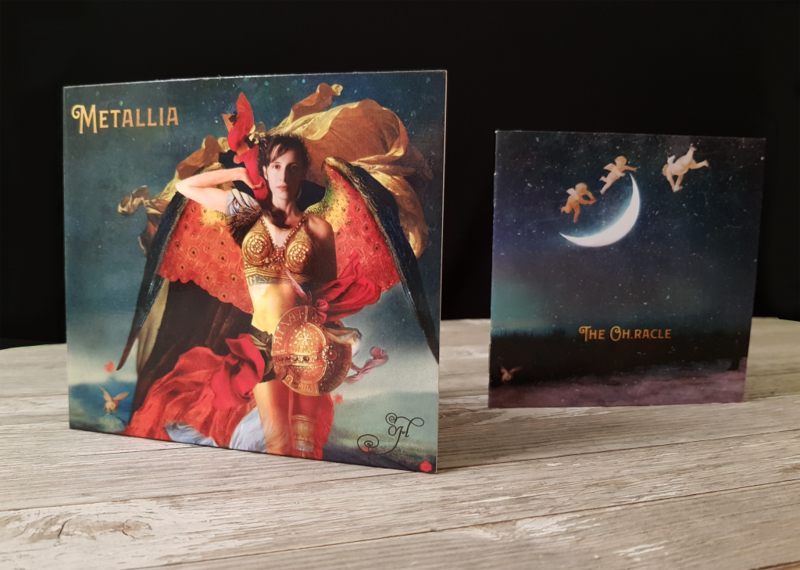 She composed (music and lyrics), performed (guitar (electric and acoustic), bass and violin (electric), drums, piano and voice), arranged, recorded, mixed and mastered the album in her recording studio. OH. 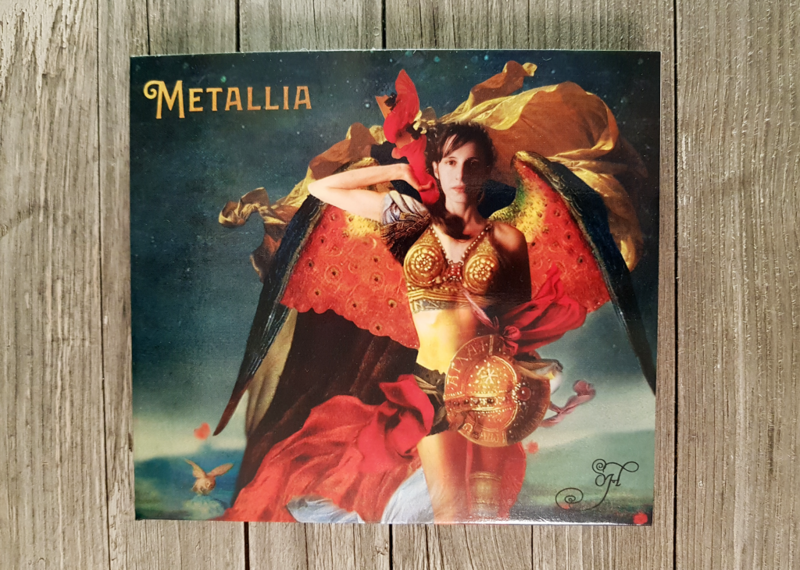 was given the honor – with her first release – to be entered into Prog Archives in the Crossover Prog category. She also took #1 first place in the international BEAT100 World Music Video Chart in July 2013. Her video clip “Trials- a song for the world’s lost generation” won first prize, international recognition and a global press release. The video received over 4000 votes and 21,000 views. Nick Katona of Melodic Revolution Records in the US played her album for the first time on his radio show as DJ Revolution on aiiradio.net in May 2013. She eventually was picked up by other DJ’s on the network and on other online progressive rock radio stations. The album received a great response from critics in the US and in Europe. Her voice was compared to Kate Bush, Tori Amos, Happy Rhodes, Magenta, Sharon Den Adel and Anneke Van Giesbergen. “I first discovered this brilliantly talented Greek musician “OH” on one of my websites called Power of Prog. I was immediately drawn into her video Trials which is the opening track from her debut EP “Sleeping World”. Like a moth to a flame I was drawn in with her hauntingly beautiful voice and the epic sound of the music. I needed to know more… wanted to hear more. “In terms of instrumentation, there’s beautiful acoustic guitar and some great heavier riffing, and a smattering of smokin’ lead as well. There’s also a few catchy synth hooks, such as the one featured in “Have You Ever”, which is probably my favourite track. On this song Olivia ramps it up with some chugging distorted guitar and those amazing vocals. This is definitely one of the proggier tracks and also features some interesting percussion to add some flavour. While there’s definitely plenty for prog fans to take away from this EP, there’s also no shortage of mainstream appeal and I wouldn’t be surprised if there are big things in store for OH. She does things I never thought I’d hear a female vocalist do. On the other hand, the guitars have bite, the drumming is proggy, and the keys create a great ambiance and atmosphere. On top of that, there are wonderful melodies and some rather original song structures that I found tantalizing. This is a great prog album—no doubt about that. Not only does she do everything, she does everything WELL.